Most 2+ story buildings have elevators. Every once in a while, you may come across an older building that does not have an elevator. 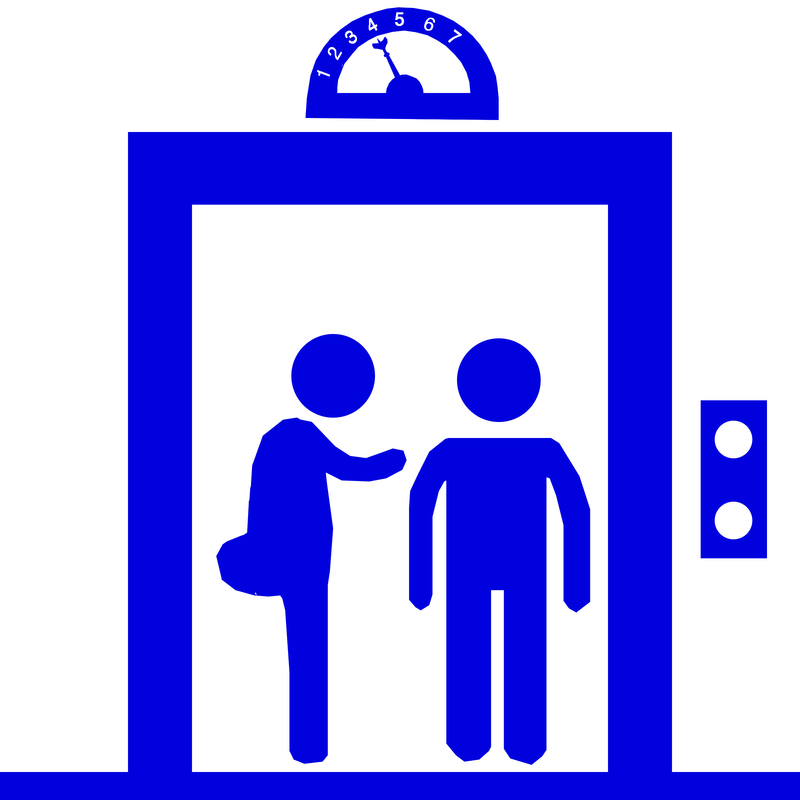 When is an elevator required by code? Scenario 3 – A two-story building will be used as a real estate office. There will be bathrooms on both ground floor and second floor. Stories are less than 3,000 square feet each. Elevator not required due to exemption. Do the restrooms on second floor need to be ADA compliant? Yes. Restroom on second floor regardless of elevator exemption must be ADA compliant. Why you may ask? There are individuals who may walk up stair using crutches. In addition, ADA contains accesbility features for individuals with disabilities other than those who use wheelchairs. Definition – “Story” – “Occupiable’ space, designed for human occupancy and equipped with one or more means of egress, light and ventilation. Basements is an occupiable space. Mezzanines are not stories. They are levels within stories.